Today, Buxani Group has growing interests in real estate investments and development projects, either through direct holdings or collaborations with strategic partners. 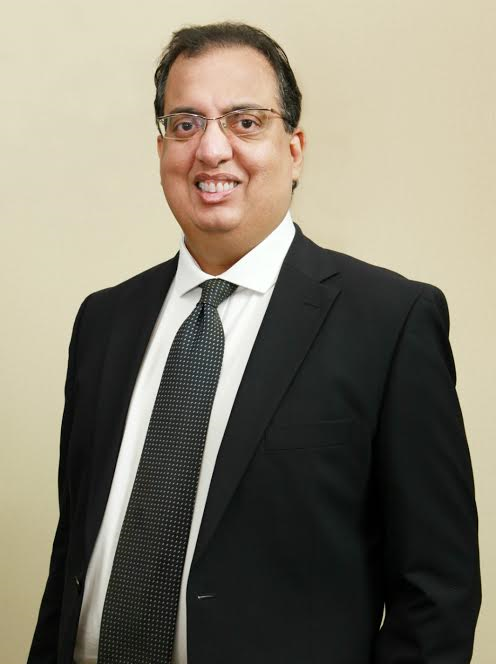 Kishore KJ Buxani is the founder and Chief Executive Officer of Buxani Group. Focussing predominantly on Singapore commercial real estate, Kishore has built a formidable reputation as a successful and shrewd hands-on investor who creates value through the acquisition of underperforming properties in prime locations. Kishore worked at Goldman Sachs for almost ten years from 1996 to 2005, and was an Executive Director in the company’s Singapore Investment Management Group. He was responsible for building an investment business with over USD 1.1 billion of assets under management from Asian corporates, family offices and high-net worth family groups. With over twenty years of real estate and global investment experience, Kishore has developed an exceptional understanding of global capital markets and built a strong network of contacts within the local and international real estate and financial services industry. Kishore began investing personally in commercial real estate while working for Goldman Sachs, focusing on distressed commercial properties during late 2000s after the tech bubble burst drove a fall in Singapore property prices. Initially, Kishore found value among strata commercial shops located in prime malls, and later in conserved shophouse buildings. Buxani Group was then established as a private investment company for the purpose of consolidating all his personal holdings. Kishore’s entrepreneurial instincts and anticipation of the bottoming out of Singapore’s real estate market inspired him to make the decision to leave his successful investment role at Goldman Sachs in April 2005. It was then that Kishore began to concentrate his efforts, time and expertise on larger investments and building the successful real estate investment and management company we see today. Pia KK Buxani is an Executive Director and Chief Operating Officer of Buxani Group. 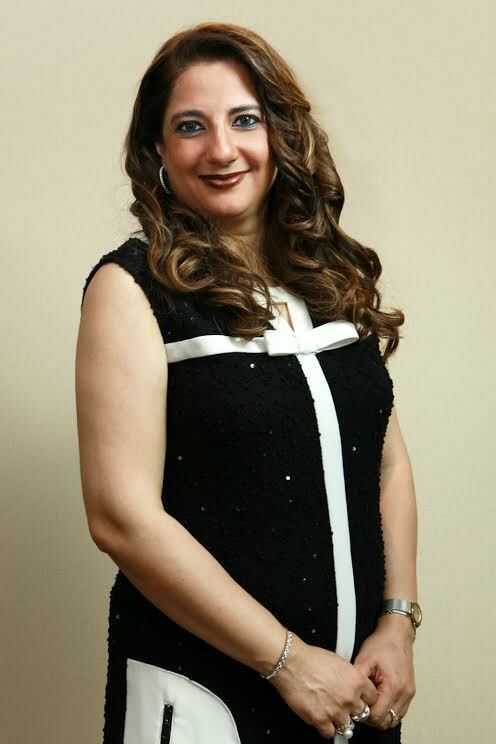 With over twenty years of experience in operations and administration in the legal, real estate and financial services industry, her knowledge, strong character and strategic drive has enabled Buxani Group to build a stable operating platform which has been instrumental to the Group’s aggressive growth strategy. Pia started her career in Hong Kong during the 1990s and was also involved in her family’s real estate investments in Malaysia. She relocated to Malaysia in late 1999, and then to Singapore in 2002, and has been involved with Buxani Group since 2006. As Chief Operating Officer, Pia is responsible for developing, strengthening and supervising of our internal operating platform and capabilities of finance, audit, human resources, technology, administration, and day-to-day operations. 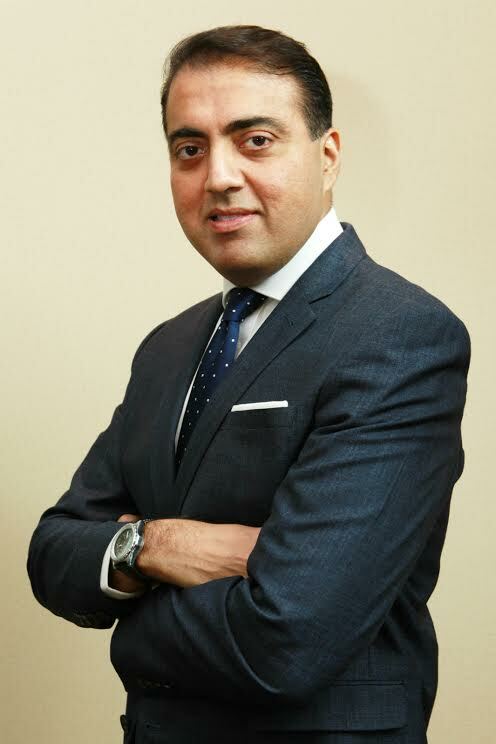 Haresh Buxani is an Executive Director of Buxani Group Holdings Sdn Bhd, and is currently responsible with managing the Group’s real estate investments in Malaysia. He has over twenty years of experience in real estate and he has been actively involved in investing and managing commercial real estate, such as shopping centres, shop-houses and strata-titled properties. Starting out in the retail business in Singapore in the 1980s, Haresh moved back to Malaysia in the 1990s and joined a public-listed real estate company to manage its holdings, including a mall in Johor Bahru. From 2000, he joined Kishore in some of the earlier investments in Singapore real estate. Focussing predominantly on Malaysia now, he works actively with his industry contacts, tenants and other stakeholders to enhance the overall value of our real estate holdings. 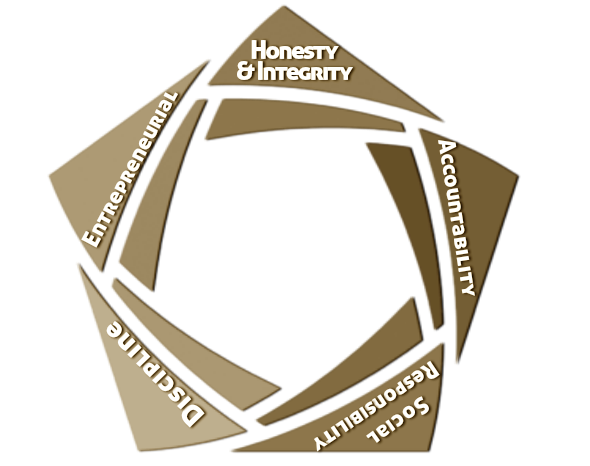 Buxani Group adheres to the highest standards of accountability, honesty and integrity. Confidence and trust is the bedrock of our reputation, fundamental to our business ethos and has enabled us to establish valued, deep and strong relationships with clients, industry contacts, and the communities we operate in. Buxani Group is also a company that attaches great importance to its wider social responsibilities, placing sustainability at the core of our investment practices and a commitment to give back through a range of philanthropic activities and charitable contributions. Buxani Group follows an entrepreneurial investment philosophy. This entrepreneurial approach allows Buxani Group to maximize value in every aspect of the company’s operations whether it is acquisition, refurbishment, repositioning or management. This investment style combined with a contrarian vision, means Buxani Group operates ahead of the curve, in anticipation of general market trends, and as a result, can source real estate investments that deliver exceptional returns, high yields and maximum value. Buxani Group follows a clearly defined and disciplined investment strategy which is oriented around the repositioning of real estate assets in need of capital improvements, whether it be minor alterations or significant interior-exterior refurbishments, structural enhancements, common area upgrades, and fresh construction, those where existing tenancies are impeding value, and those facing financial challenges. An ever-changing and evolving real estate landscape continues to offer opportunities for significant long-term upside potential, opportunities that Buxani Group is poised to capitalise on through our focused, proven and opportunistic investment strategy.